Probably the most important piece of furniture in your living room is the sofa. 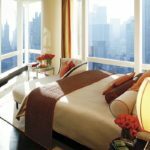 It has to fit in to a set of criteria being comfortable and functional as well as having a chic design that would fit in with the rest of your furniture. 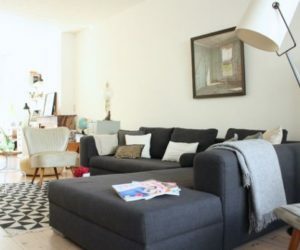 Sure, a good sofa is very hard to find, as well as one that would meet all expectations, however, some designers have been bold enough to try and create some very sophisticated sofas that would definitely make a statement in your living room. 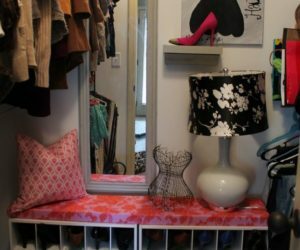 Some of the sofas that you would find in this article are everything from comfortable to eccentric but most certainly unique. 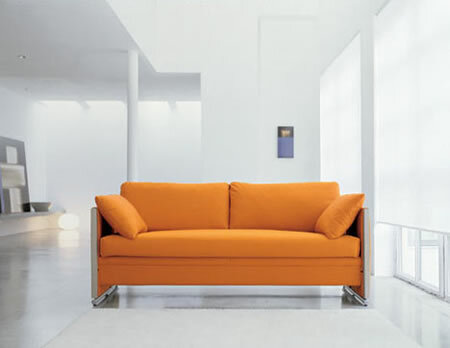 The first sofa that we would like to present is the “Montanara” couch envisaged by Gaetano Pesce. 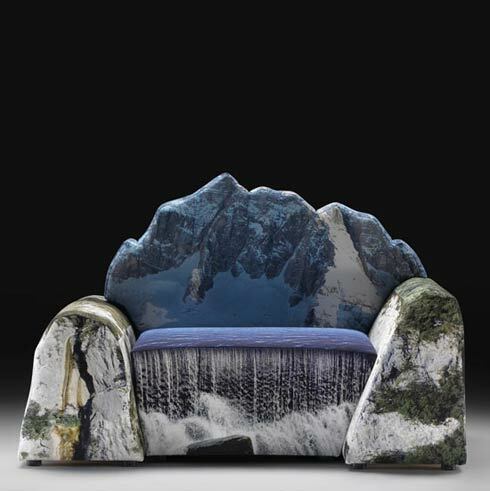 It is most obvious that this sofa is designated for nature lovers or for those who decided to adopt a nature theme in their living room by the simple fact that it bears a striking resemblance to a mountain peak. The design consists of irregular cuts and a very comfortable fabric that is printed so as to imitate to the very detail a mountain scene where you can find waterfalls and icy slopes. 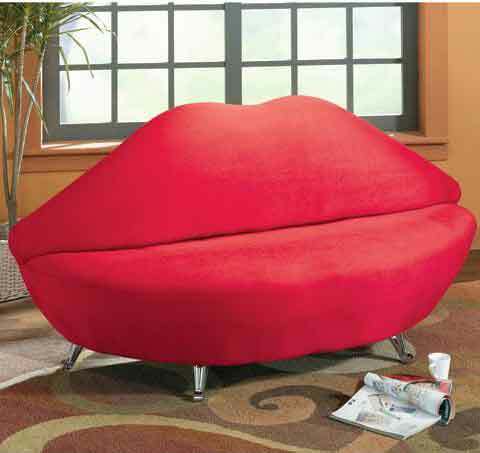 Modern, comfortable and with a funny design, the “Lip Sofa” is most certainly to become the center piece of your living room. 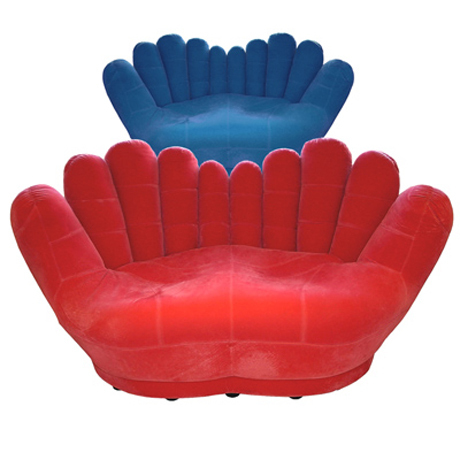 With its interesting and daring design, and the vivid red color, the “Lip Sofa” is definitely a choice for those who want to add a touch of fun and play with the interior design of their living room. The lines have been inspired by the Hollywood actress Marilyn Monroe and seem a practical and fun piece of furniture for your home. 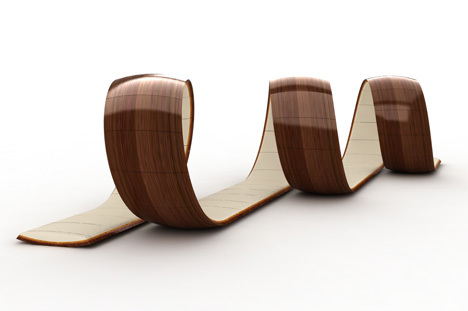 Designers have started to embrace more and more this new trend in giving a piece of furniture a complex functionality. 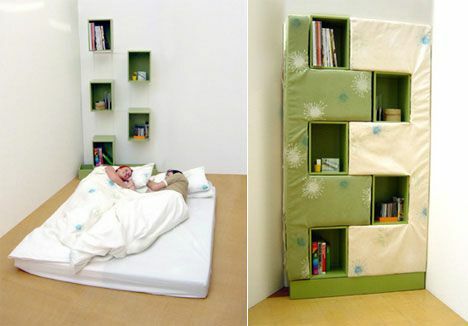 This is also the case of this very interesting bookcase-bed. 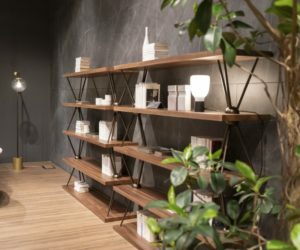 The mattress splits into two parts and if put in an upright position, it forms the bulk of a very modern book case, seeming to be inspired by a game of puzzle. 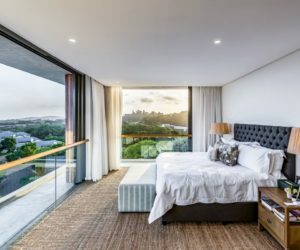 The shelves are suspended on a frame on the wall, so as the mattress would bind perfectly when it is put up. 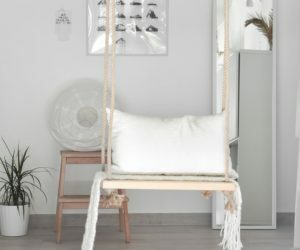 It helps maximizing the space, thus being perfect for a smaller room. 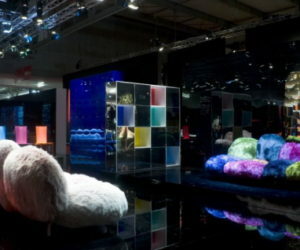 Nevertheless, the mattress comes in a vivid color giving the space a touch of liveliness. How many of you haven’t been mesmerized by the old Aladdin tales? 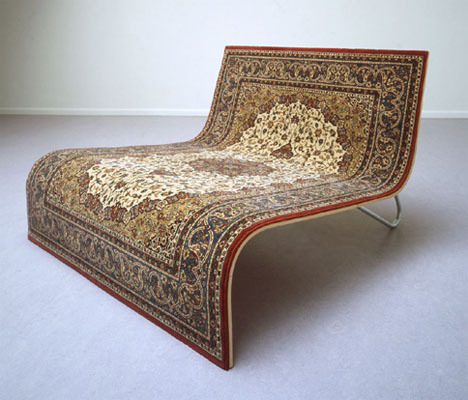 The designers of this type of sofas have certainly met the expectances of those who dreamed of flying with a magic carpet. 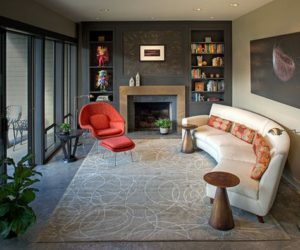 The suggestive name of these couches “East Meets West” reveals the many influences the designers have taken into consideration when imagining such a combination. 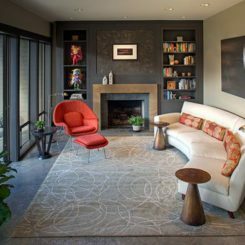 Impressive because of their simplicity, style and elegance, these sofas come in various patterns and make use of the old-style rugs but giving them a different functionality. 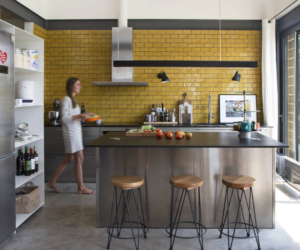 The result is a beautiful combination of old and new blending in perfectly with other interior design elements. 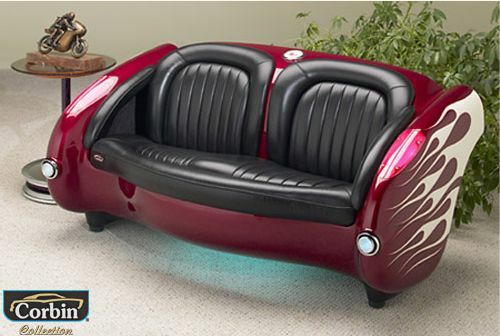 We’ve shown you sofas inspired by mountains, waves, cars, not it’s time for a new idea of sofa that combines the functionality of a couch with that of an aquarium. Why should you be the only one who enjoys the comfort of your sofa and not let you favorite fish do the same thing? 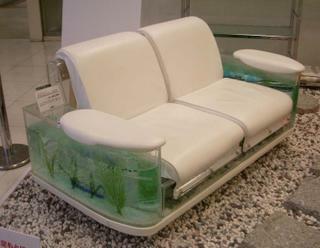 The designer of this sofa has designed it in such a way that the armrests are on top of two aquariums on the side of the sofa. The aquariums are equipped to the latest standards and the ensure plenty of space for your fish to swim. 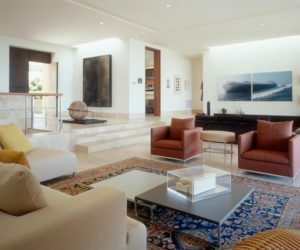 Moreover, the sofa-aquarium saves you a lot of space in the living room as well. 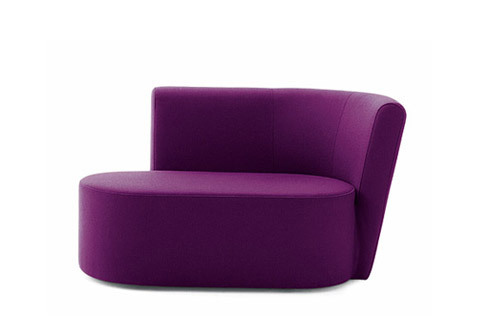 We have already accustomed with the thought that sofas come in every shape and size not to mention color or fabric. 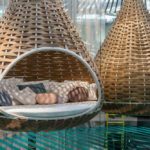 The designers Andrea Fino and Samanta Snidaro convince us that it is possible to have a fashionable sofa out of a spiral. The “Velvet Sofa” called like this because of the smooth and soft velvet that covers the wood, is, at a closer look, nothing more than a spiral. 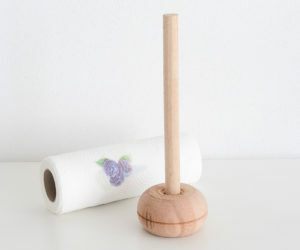 The design is original and practical, not to mention that the wooden structure of the spiral gives it an extra comfort. 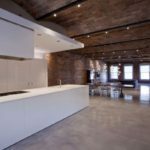 Its crazy futuristic design makes it fit in most modern homes. This is by far the first thing that comes into my mind when I think of comfort and relaxation. 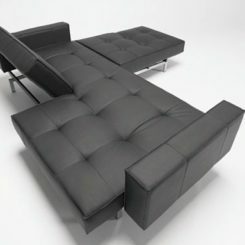 This sofa is designed by D.K. Wei and it is actually a fluffy cloud that floats. 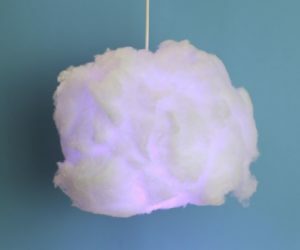 This is possible due to the magnetic force generated by the bottom base that sustains the floating cloud. The coating of the upper mart of the sofa is as comfortable as possible and if only by looking at it you already feel relaxed and calm imagine the sensation staying in it brings you. I have, however, left a tiny detail out, this is only a concept, hopefully, though we might see one in stores as soon as possible. For those who long for the crazy disco style of the 70’s this will be a great appearance in our top. 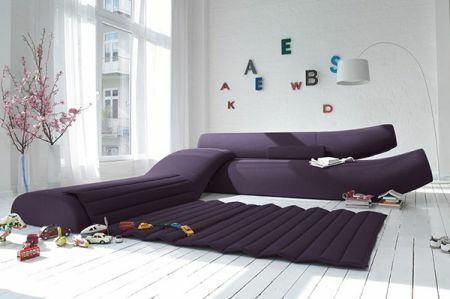 This couch impresses by its funky and colorful style, bringing you back in time during the disco era. 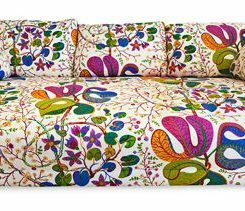 The bits and pieces are harmoniously patched together and the cushion is extremely comfortable due to the fabric used. You feel like you are surrounded by puffy clouds. 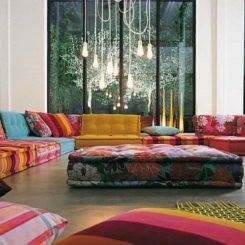 Moreover, the daring colors and the diversity that this sofa brings, makes it a happy company in everyone’s home best suited for decorating a bachelor’s pad or a night club. The Bekky sofa is what I call getting back in touch with your childhood. 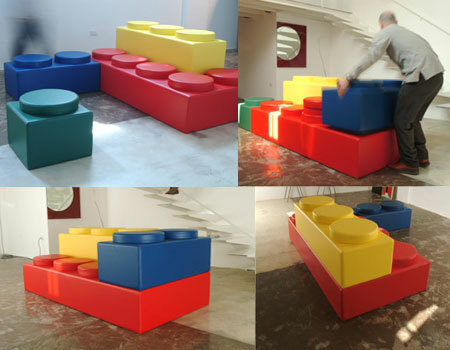 It is a sofa made out of huge Lego blocks and you all remember how fun it was playing with Lego blocks when you were little, don’t you? Not only it looks like Lego blocks, but the best feature it has is the fact that, just as with the game, you can give it a new shape whenever you are bored with the old one. Just stack the pieces one on top of the other, or change their combination and you will get a brand new couch all you have to do is rearrange it. 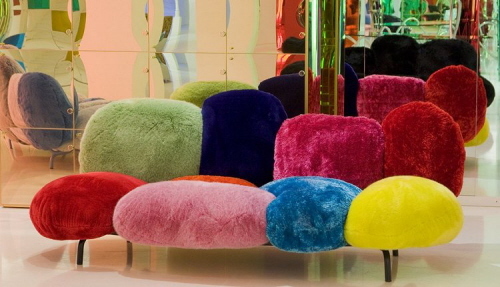 It’s simple, fun and extremely practical, nevertheless the best choice for a fun living room. 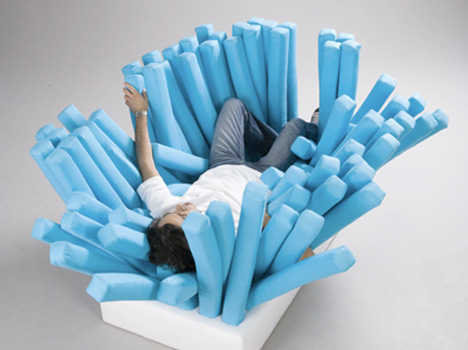 This sofa falls into the category of multi-purpose furniture by far. Not everyone has enough space in their home to create a game room, and didn’t you guys always dream of having your own place for friends to come over and play till the brake of dawn? 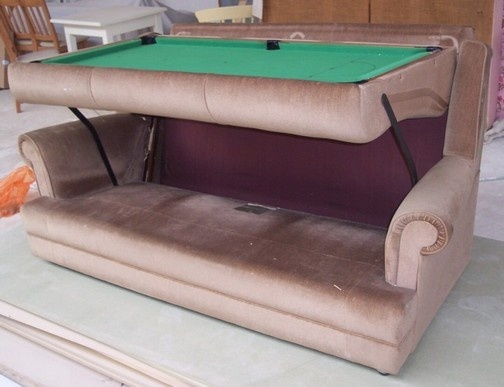 Well this modern idea of couch allows you to transform your living room into the much desired game-room because it can easily turn into a snooker table. Just flip it up and you can play your favorite game with no problem, sure, you cannot use it to slip on it but you win some, you lose some, this is what they say. This sofa makes working at home seem very relaxing. 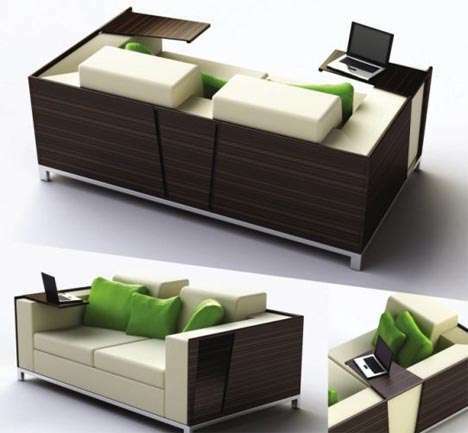 Even though most people prefer having a working environment at home that includes as few distractions as possible, this “Trio” sofa shows us that it is possible to focus on your work and stay comfortably, having flip-open shelves that can be easily used as desks. 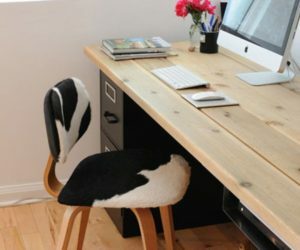 It provides enough space for you to work without having to add a separate desk to the furniture you already have in your home. Classic, elegant and practical, this sofa combines the functionality of both a couch and a desk giving you the best of both. 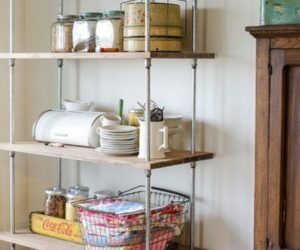 If by now we have shown you modern and rather fashionable pieces of furniture for your living room, this next item does not really fall under the same category but it is definitely worth mentioning. 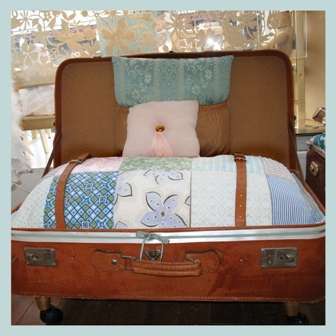 This is an example of eco-friendly furniture that enables you to recycle your old suitcases to create a special, funky sofa for your friends to lie-in. 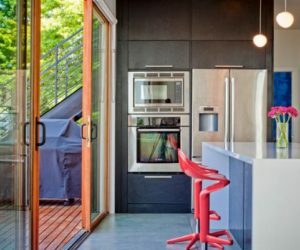 Of course, this is not the best of choice if you have a modern sophisticated home, but it is interesting and ingeniously designed from spare materials, helping to save the planet. As I have already said before, sofas come in any shapes and sizes because designers come to meet the needs of everyone and opening up to a wide variety of tastes and caprices. 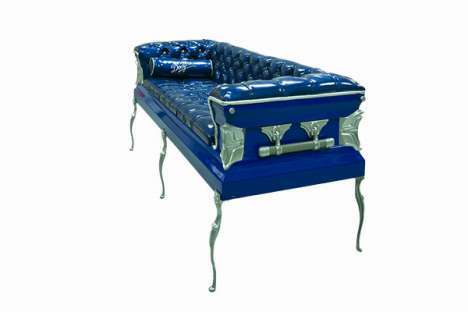 This couch is actually a coffin, falling under the category of morbid furniture. 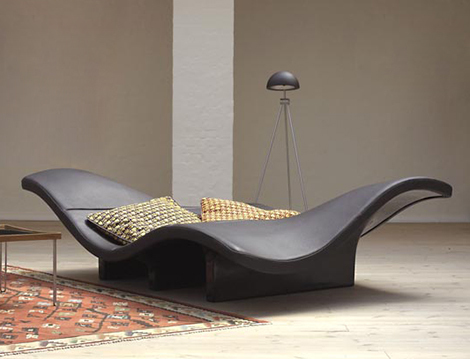 Not a very demanding market, we agree, the coffin sofa is sought by those who want to add a touch of morbidity to their living room. 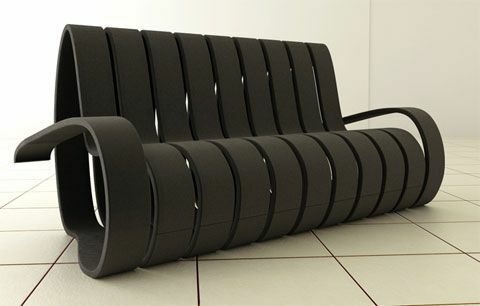 Would your friends sit in such a sofa? Just buy one and see their reaction. The coffin is recycled from the burial homes because due to aesthetic modifications, they cannot be used for their designated purpose. The creepy effect therefore is guaranteed. Is this a sofa? Well, yes, even though the best term for it would be ‘seating arrangement’. 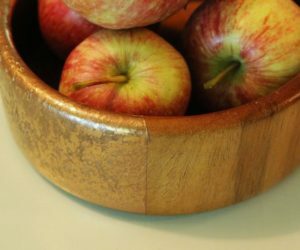 It looks as if someone had peeled an apple because it is made out of a single piece of red oak. The interior is coated with high density foam, giving you the utmost comfort. It also gives you a variety of choices on where and how you can sit, to the ends, on your belly, in a loop or outside of it. 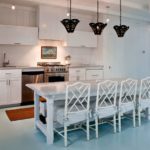 The color used for the finishing makes fit into a classic living room adding a touch of style and fashion or in a more nonconformist one. Imagine literally staying on a bed of money. 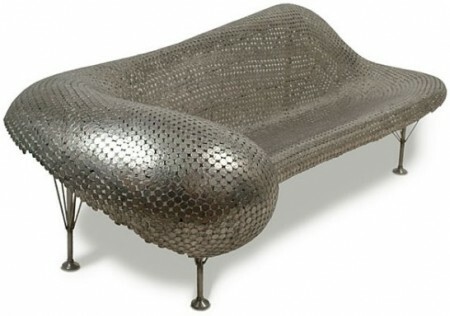 Johnny Swing has made this dream come true by designing a sofa made out of coins held together by thousands of welds. 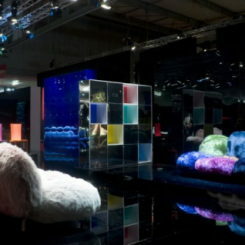 The result is an astonishingly sophisticated piece of furniture that everyone would love to have. It impresses through its brilliant metallic color and shape and would lighten up your living room by its simple presence. It is, however, a rather pretentious piece of furniture because one might find it sometimes difficult to combine with the rest of the decorations. 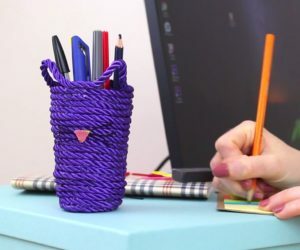 Also, it would be best if you decide from the beginning where you want to place it, otherwise you would drag carrying it around the room because of its weight. 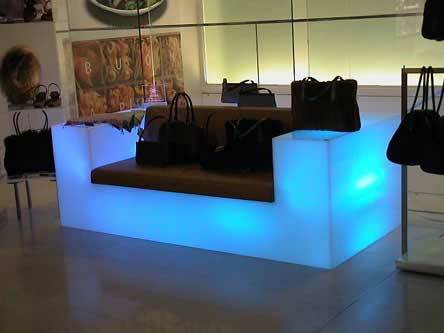 This special design couch is reserved for the connoisseurs only. 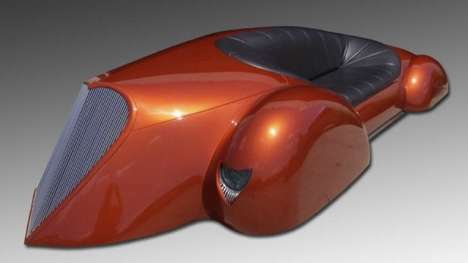 It is a sofa that was designed after a futuristic car, having kept all its special features, including the head- and taillights that actually work. The color is a pleasant yet metallic one, a genuine replica of that of a car, mostly taking into consideration that the upper most parts of this sofa are still metallic. 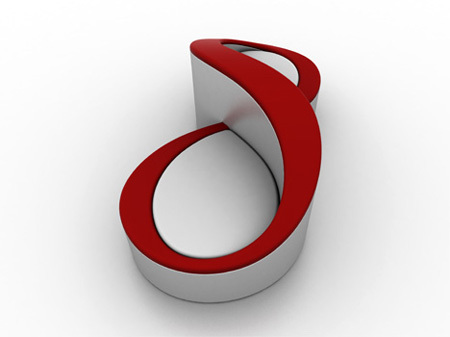 The designer ensures us that it can be taken apart and reassembled in any home. The interior coating is leather so as to give your guests the feeling of the actual car as much as possible. 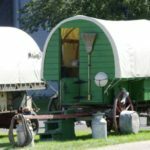 Now, if we have shown you a sofa recycled from a coffin and one that can become a book case and one that actually holds you in its hand, why shouldn’t we show you a sofa made out of an old bathtub? 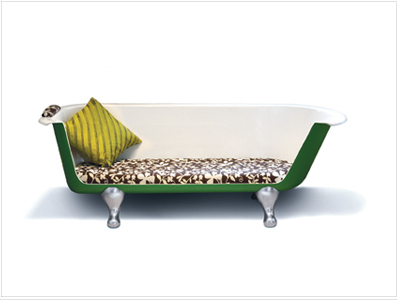 You can recover your old bathtub and give it a twist so as to become a fashionable piece of furniture. 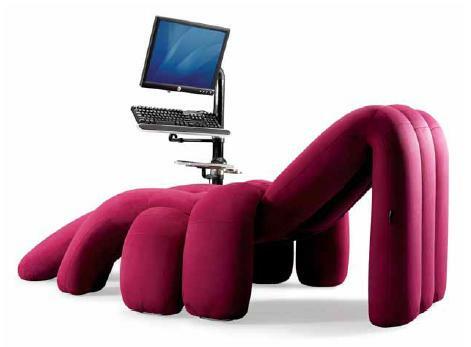 You can upholster it to the fabric of your choice giving it the perfect touch you always wanted. I have heard many people saying that they enjoy their bath very much, that it relaxes them. Well being a shower-person myself I am seriously thinking of this new alterative of enjoying my bath as well. Designed by Cristian Zuzunaga, the Pixel sofa it’s colorful featuring a contemporary look and i’m sure that grab everyone’s attention by virtue of its wide spectrum of colors. This sofa can add light your room.An illuminating sofa, not only makes the sitter clearly visible, but brightens up the room in the dark. Its soft glow has a soothing effect on the eyes, especially while watching the television.